Originally from Jedburgh, Scotland, David is a powerful performing songwriter, who has built an artistic bridge between the influences of his birthplace and the fresh possibilities of his adopted Canadian home to produce six critically-acclaimed CD’s and numerous international songwriting awards in different genres. Songwriters Magazine called David, “the most consistent Canadian songwriting competition winner.” He was also awarded the Mississauga Established Performing Artist of the Year. 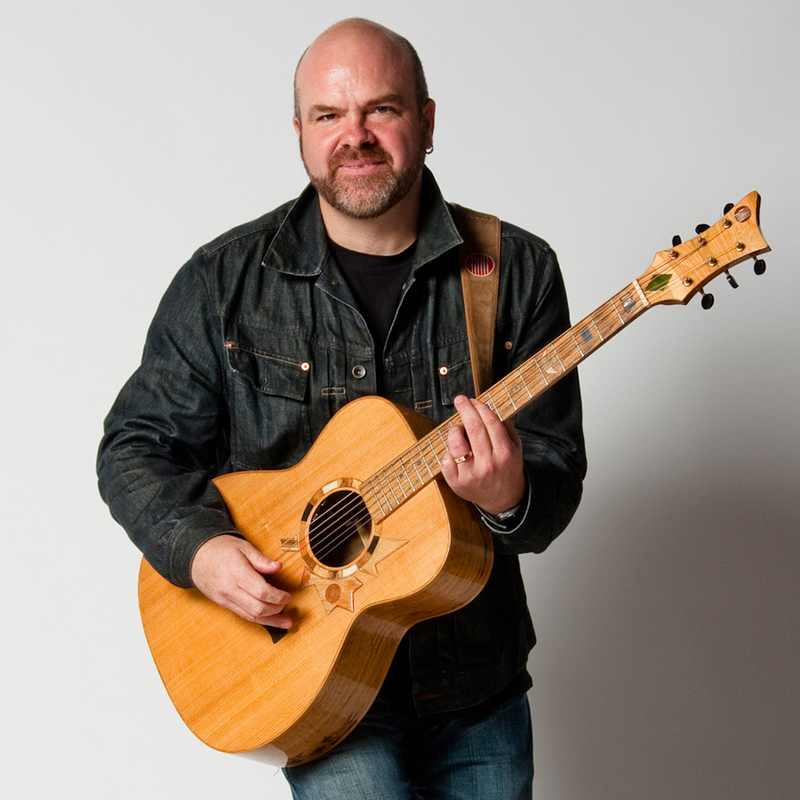 A seasoned and commanding performer, having played over 2600 gigs in the last 25 years, David’s music draws from Celtic roots, Americana and country, topped up with a pop sensibility that brings to mind the talents of Van Morrison, John Mayer and Foy Vance.